Dan joined Legacy Wealth Management in 2010. 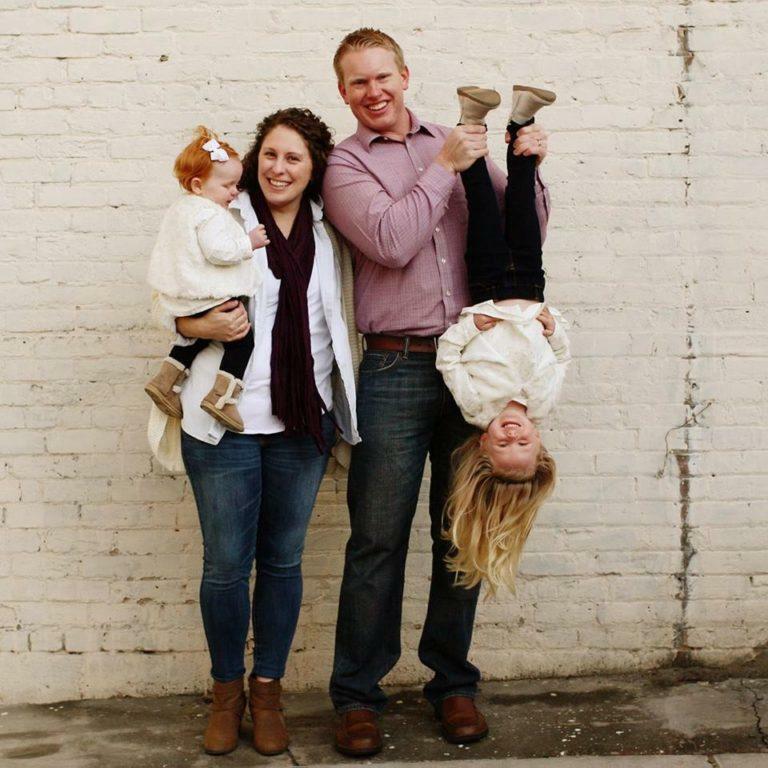 He graduated from Colorado School of Mines and worked as a structural engineer before deciding to join the financial planning profession. He returned to school and graduated from the College for Financial Planning in 2010. 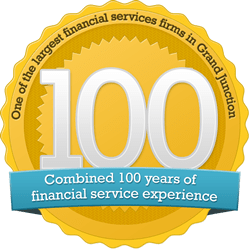 Dan is a CERTIFIED FINANCIAL PLANNER™ professional and takes his fiduciary responsibility seriously, always placing his clients’ interests ahead of his own. He also holds the Certified Kingdom Advisor® designation, which equips him to provide financial advice in-line with his Christian values. Dan loves coming alongside families and helping them progress along their stewardship journey. He has found that his happiest clients are those that realize money is simply a tool, and he loves helping them determine how to use that tool wisely. He specializes in charitable planning, retirement income planning, and investment management. At home, Dan loves spending time with his wife and daughters. He also enjoys golfing and mountain biking on Western Colorado’s amazing trails. Dan attends Canyon View Vineyard Church in Grand Junction with his family. 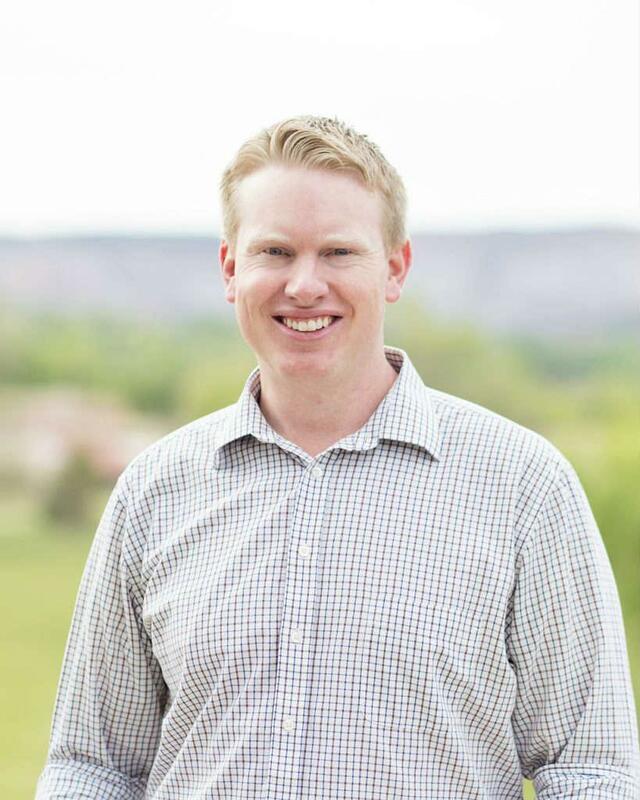 He also serves on the board of the Young Life Rocky Mountain Region.